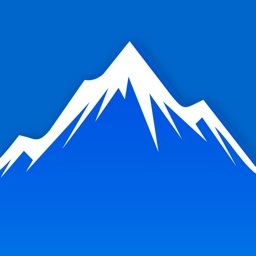 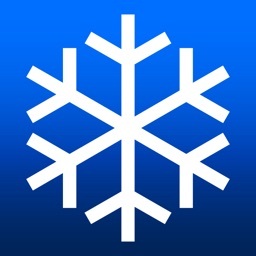 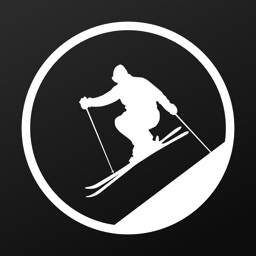 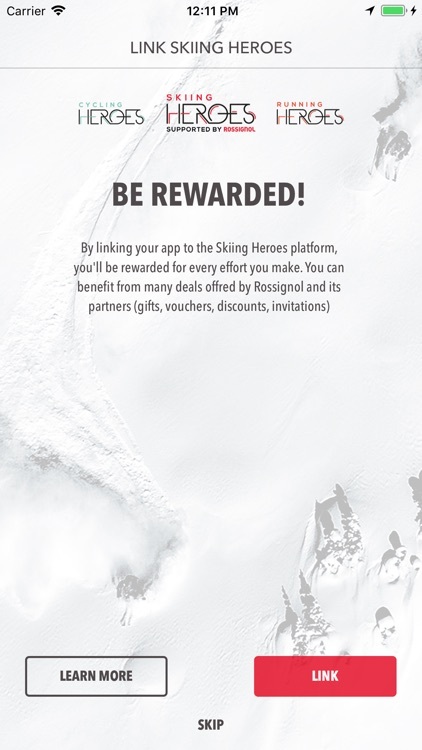 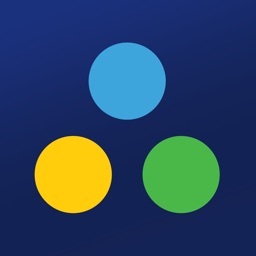 The Ski Pursuit app is the perfect tool for all skiers and snowboarders looking for fun and challenges. 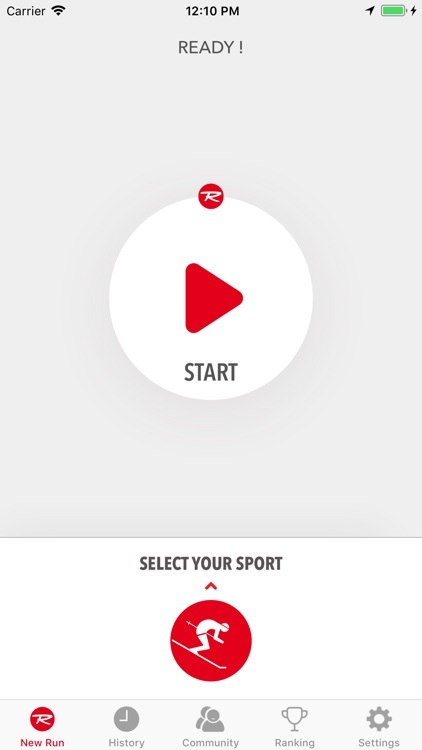 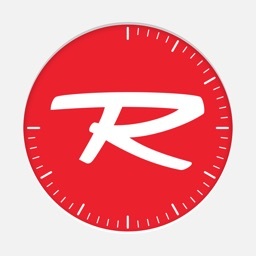 Thanks to this user friendly app, you’ll be able to track and record all your runs during the season, and share your stats with your friends on Facebook and Twitter. 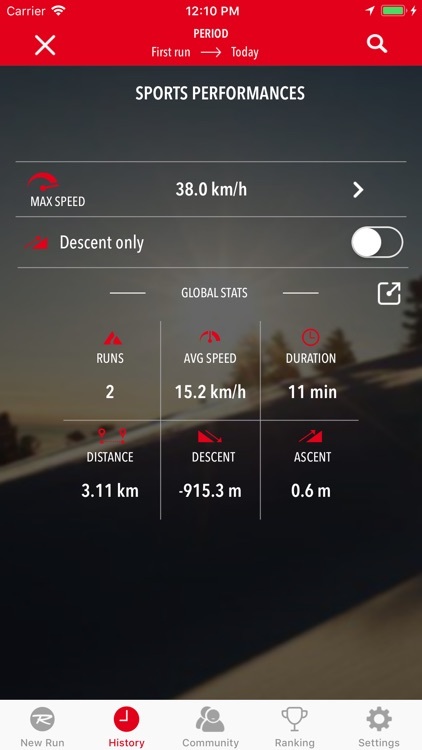 You have always wondered what is your average riding speed? 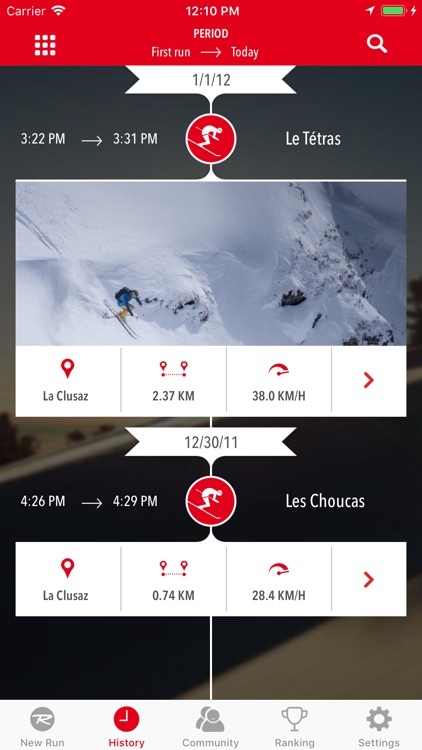 The Ski Pursuit app will give you a complete analysis of your runs and a global recap of your season: maximum speed, average speed, duration, distance, ascent, descent. 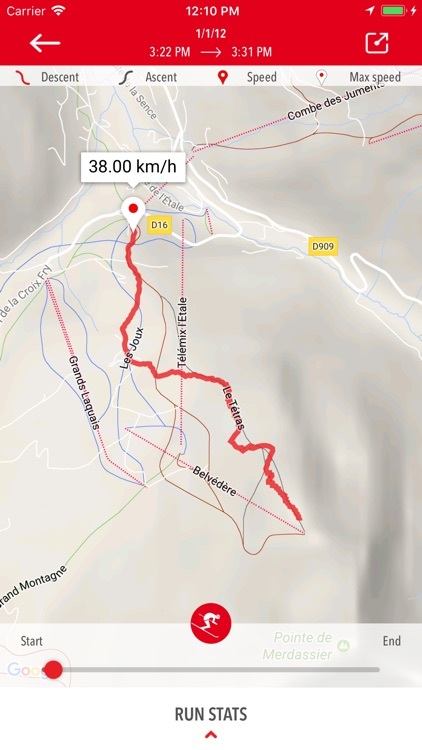 For each run, you’ll be able to see your line on a real map of the mountain, and furthermore, you’ll see what your exact speed is during the run by sliding the cursor with your finger!